Slightly later than last year (I was on holiday in Italy over New Year this year), I am now going to announce the winners of Technology Bloggers community awards! This is the second year of community awards, and this year, the awards were democratic. I gave you (the community), the opportunity to suggest awards and nominations, and then you voted on who you wanted to win each of the six awards. This year each award had 4 nominees, meaning that there were 24 nominations; which were filled by 13 different people. You have voted, and the results are now in. Here are this years winners. The runner up for this years top commenter community award is Lillie Ammann! Congratulations for Lillie for her nomination, she doesn’t comment very often but when she does, it is always kind words and useful feedback 🙂 You can find out more about Lillie by visiting her blog. With 57% of the vote, the clear winner of this years top commenter award is Peter Lee! My thanks go out to Peter for his fantastic contribution to the blog. Peter commented on the blog around 60 times in 2012, which is quite a lot! Never were his comments bland or meaningless though, they always added value to the article, which is a credit to Peter and the community. Peter has a website which you can visit called Computer How To Guide. Hayley Anderson took 29% of the community vote, putting her in second place. Hayley likes to write about nanotechnology, a very interesting industry which is advancing all the time. Hayley maintains a website herself, which is about Microscopes. 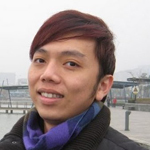 The winner of the top contributor category of the community awards 2012 is Alan Tay! So far Alan has contributed 7 articles to the blog, and displays many of the characteristics of a good writer. Alan often replies to people who comment on his articles, and generally writes thoughtful and useful material. 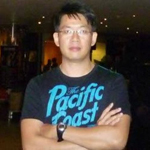 Alan is a specialist in IT Security, which he blogs about on his own site too. In a very respectable second place is Jonny Hankins. 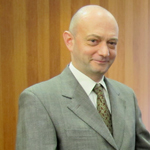 Author and innovation and responsibility researcher for the Bassetti Foundation, who currently resides in Boston (USA), Jonny has been a great author this year. His posts have inspired, amazed and amused, making him a true credit to the blog. Check out more of his work by visiting the Bassetti Foundation website. With 25% of the vote Steve August is the runner up for this award. Steve is relatively new to the community, and yet in the 5 months of 2012 that he was part of the community, he posted 7 app reviews – his preferred area of writing. Steve also contributes to Alpha Digits where you can read more of his work. 63% of the vote saw Jonny Hankins take the 2012 community award for rising star! 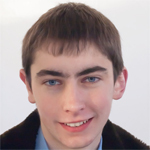 My heartfelt congratulations go to Jonny for his fantastic contribution to the blog. With 59 posts and a series under his belt already, who knows where 2013 will take his ever progressing blogging career! Lillie Ammann was also nominated for this category, and took 25% of the vote, making her the runner up for this award 2012. Again, well done Lillie for the nomination and votes, you are a truly valued member of the community. Now for the big one, the top all rounder. In the past I have referred to this as “Technology Bloggers ultimate award” as it is for someone who is an example an outstanding community member, which is why it is very deservingly that Jonny Hankins was nominated for this award, which he claimed runner up status for. One community award and runner up for another two, not a bad 2012 Jonny! I am truly humbled to have received 91% of the vote for this award. I love this blog and the people who make it as great as it is, which is probably why I put so much time and effort into posting content, moderating comments, tweaking things and generally just doing my best to make it a fantastic site to visit. Again, I would like to thank everyone who voted for me, I am truly grateful. Well that’s 2012’s awards over, 6 categories, with 7 unique winners and runners up, democratically chosen by you: the readers of the blog. 2012 was a brilliant year for us, and our visitor numbers prove it. Here is a sneak peak at some traffic stats that I wouldn’t usually publicly release. The number of visits the blog has had (per month) since it started on April the 13th 2011. Happy New Year everyone, here’s to 2013! Congratulations to all the winners, especially Christopher. You are the creator and soul of this blog, and you have some wonderful talented people in the community. I’m honored to be a runner-up in two categories. As the ‘creator’ I am really proud of the work we have achieved, and the ‘talented people’ we have managed to attract to write for us. Yes congratulations to everyone. I am very pleased with my award and the success that the site is experiencing. Just a note, I am not a University lecturer and have no yearning ever to become one, and am quite happy to pursue my blogging career. Much more my style. Well done Christopher and bring on 2013. I am very sorry for the typo Jonny, not sure where I got that from – removed it as soon as I could, sorry! Congratulations, and thanks for the kind words. After being a part of this community for over a year, I have had a pleasure gaining information from here and sharing my own info, opinions and insights. Congrats to everyone for making and contributing to such a great site. Wish the best to all! Christopher, you are doing an impressive job in keeping this community running, hats off to you! I haven’t been active this past year here, but will make sure to contribute more in 2013! Well I really believe in quality over quantity and that certainly proves itself true in my case! Thank you to all who nominated me. I am honored to have come in 2nd as contributor. All the best for 2013! Congratulations Hayley, and thanks for your contribution! Congratulations for another successful community awards! And for all the winners my biggest CONGRATULATIONS! I think I the biggest winner for being nominated in nearly all categories! 🙂 We look forward to something better this year. Hoping to be more active this year also. And, let me use this opportunity to wish you and all the community members are Happy New Year! Thanks for your good wishes Chadrack, I would love for great writers like yourself to play a great role this year. I’m honored to be the winner of 2 categories . 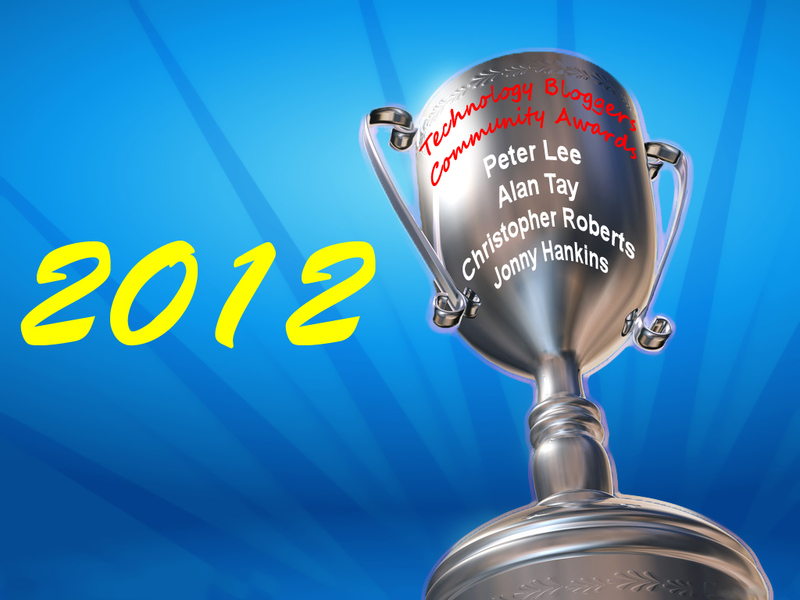 I hope to be able to contribute more to the Technology Bloggers community in 2013 and congrats to all winners! Congratulations Peter, it is truly a great achievement!